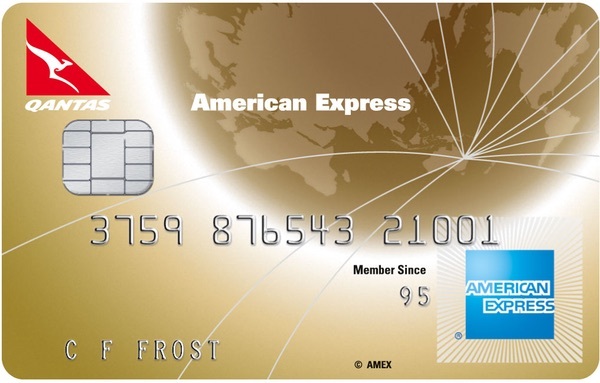 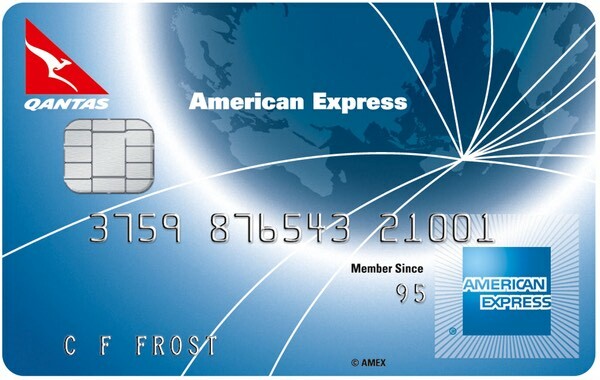 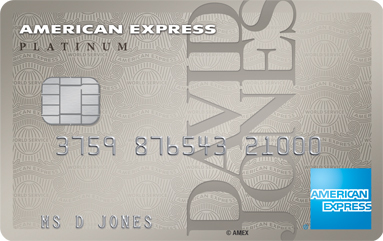 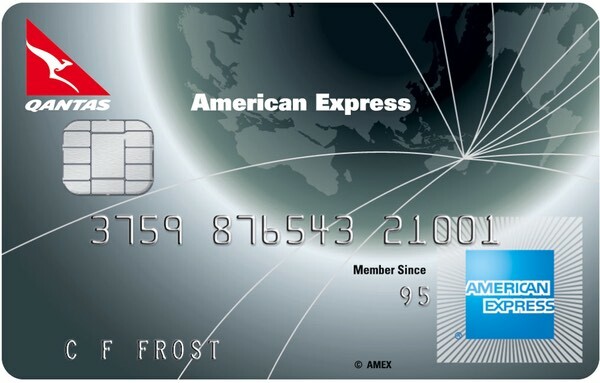 American Express offer a range of credit cards that offer the ability to either earn frequent flyer points directly, or to transfer them from their own American Express Membership Rewards program into a partner frequent flyer program.American Express own points program, Membership Rewards, allows you to transfer points on demand to any number of partner programs such as Singapore Airlines Krisflyer, Virgin Australia Velocity, Cathay Pacific Asia Miles, Malaysia Airlines Enrich, and Starwood Preferred Guest. 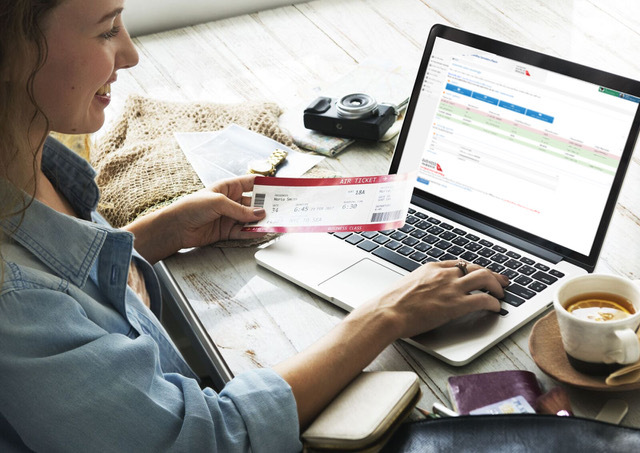 If you spend $300 or more, you’ll get $40 back with Qantas. 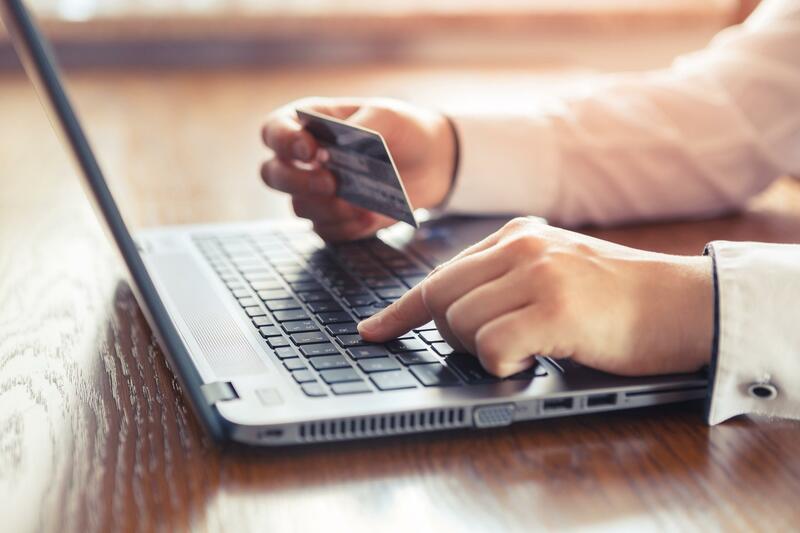 Make sure you register first. 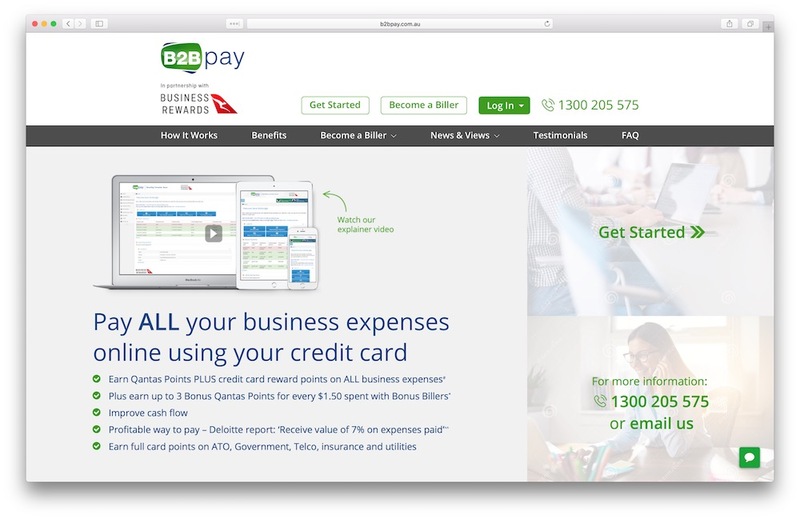 B2Bpay accepts payment from small businesses via all major credit cards and allows you to make or schedule a payment to another party by bank transfer or BPAY. 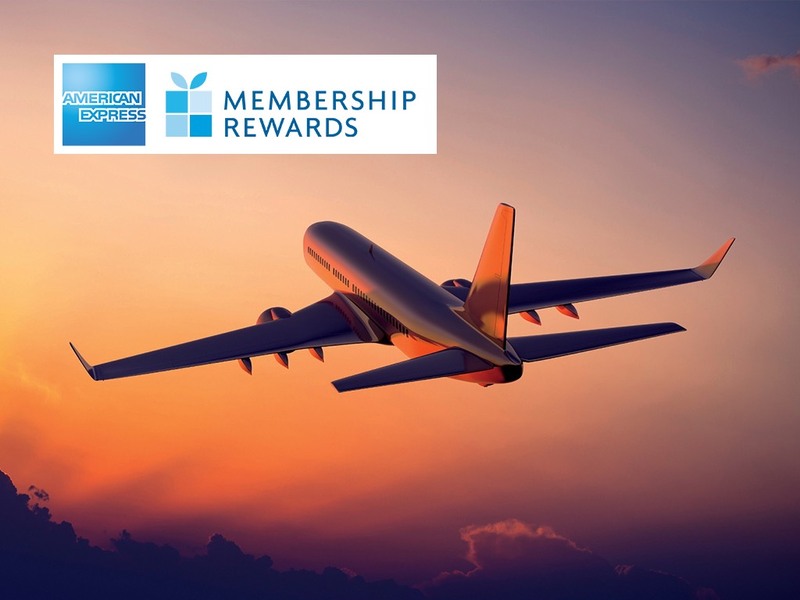 Promo runs until 31 July. 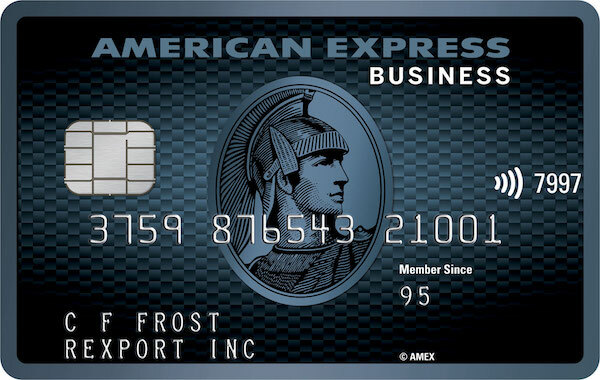 The American Express referral program allows existing Amex cardholders to earn bonus points by referring friends and family to apply. 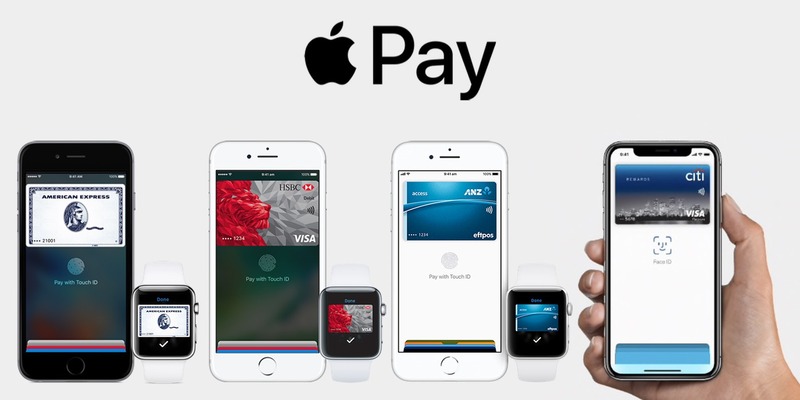 Let’s take a look at why Apple Pay is helpful to those collecting points from their credit cards and why it’s worth seeking out from your bank. 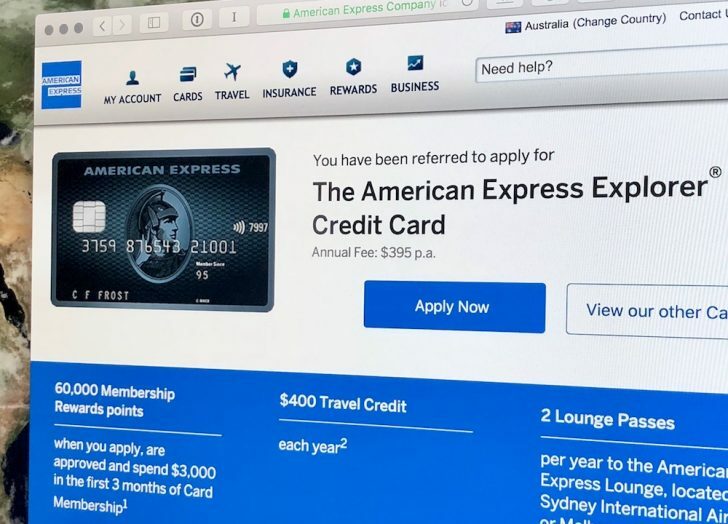 In this guide, I look at which credit cards can earn double the points (and Qantas Points on top) without paying double the ATO’s fee. 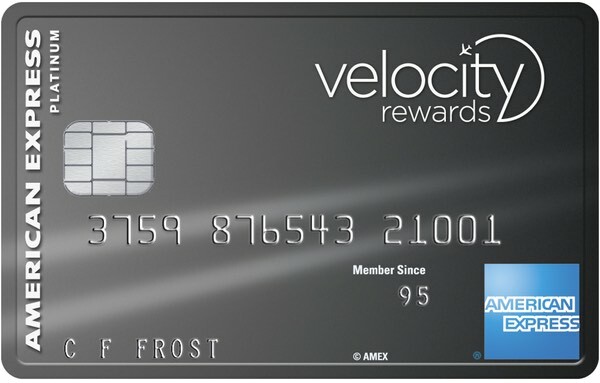 RewardPay allows business owners to take advantage of credit card points earn opportunities for making business payments they could have made by EFT. 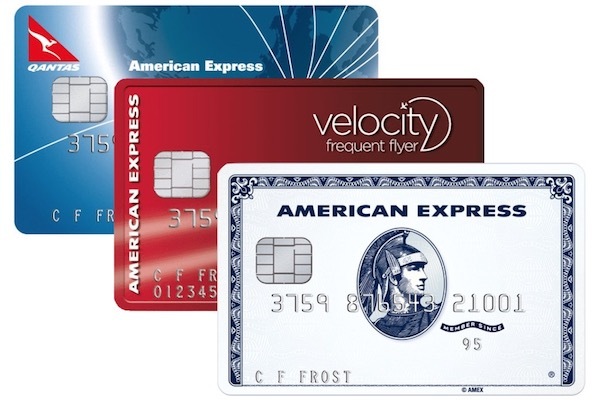 There’s a fee – but if you use the right cards, which we dig into in more depth in this article – the cost can make sense. 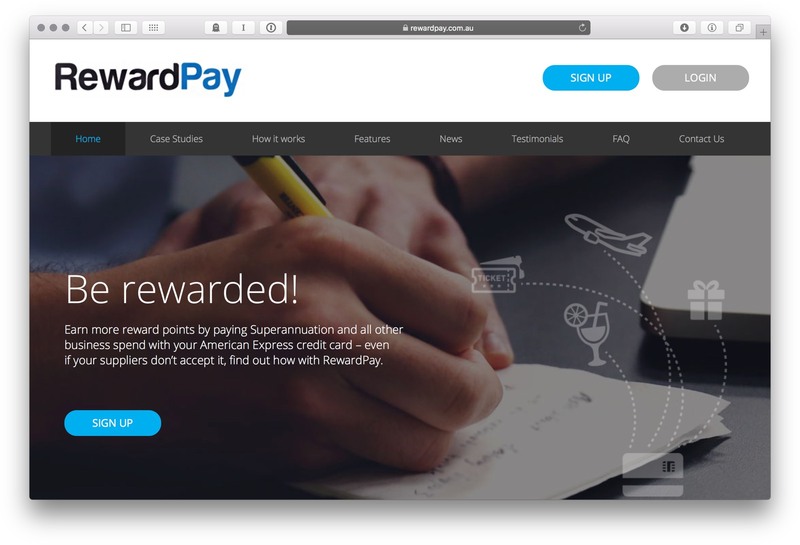 To get the most from RewardPay, it needs to integrate into your business’ workflow as seamlessly as possible – whether that’s getting set up to handle your own or your employee’s superannuation payments or integrating it with your accounting software. 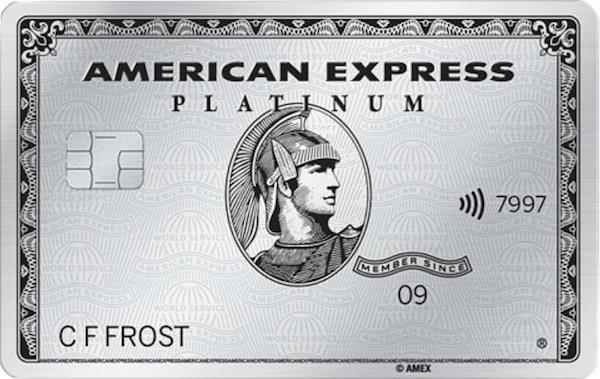 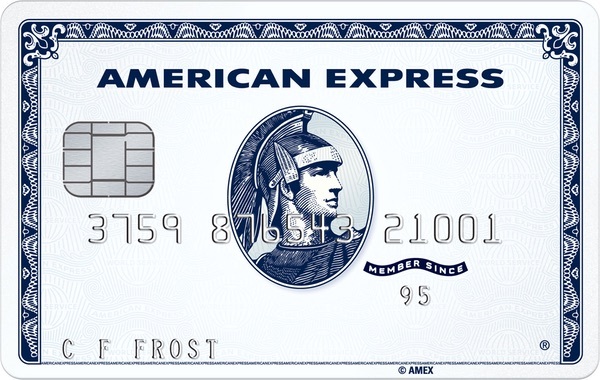 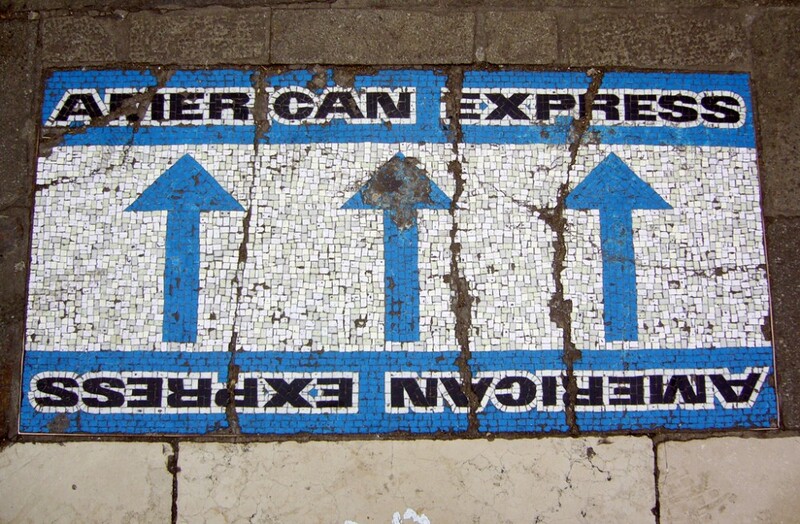 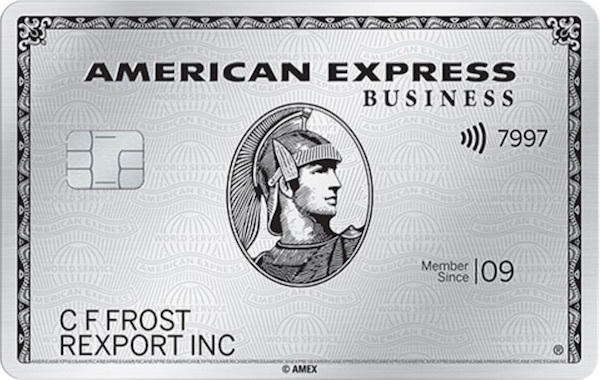 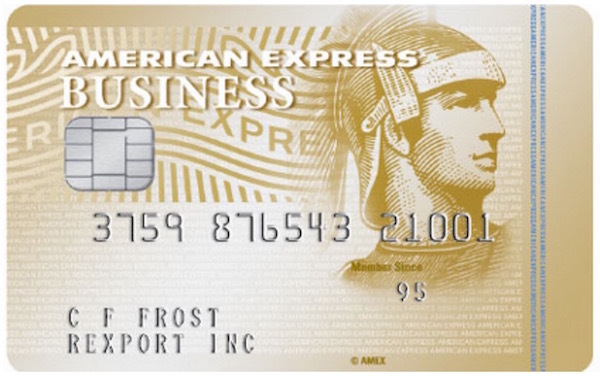 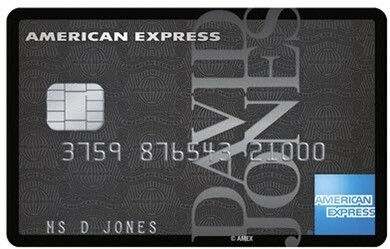 What does 'bank-issued' or 'American Express-issued' mean when it comes to Amex cards? 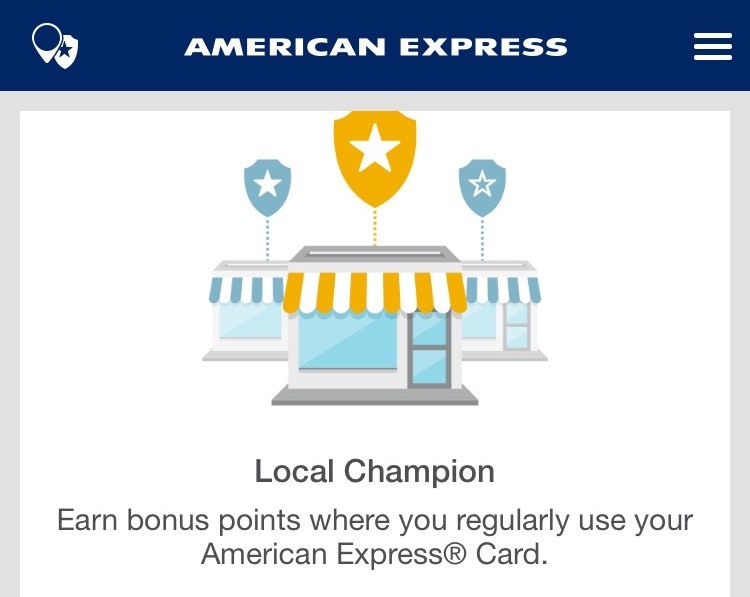 If you’re an avid points collector, make sure you register your American Express-issued personal card for this promotion, and you could be earning up to 4 points per $ spent at supermarkets. 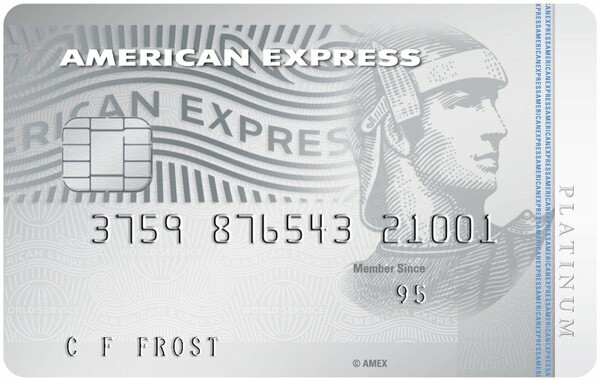 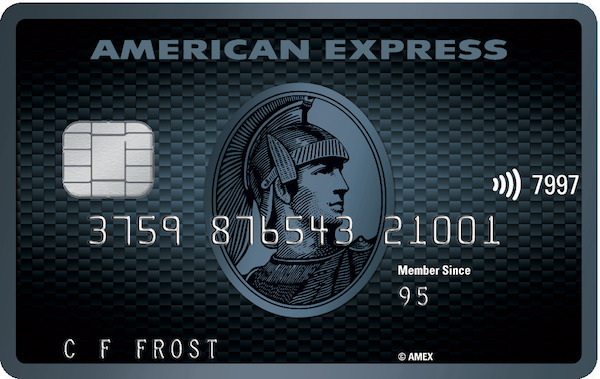 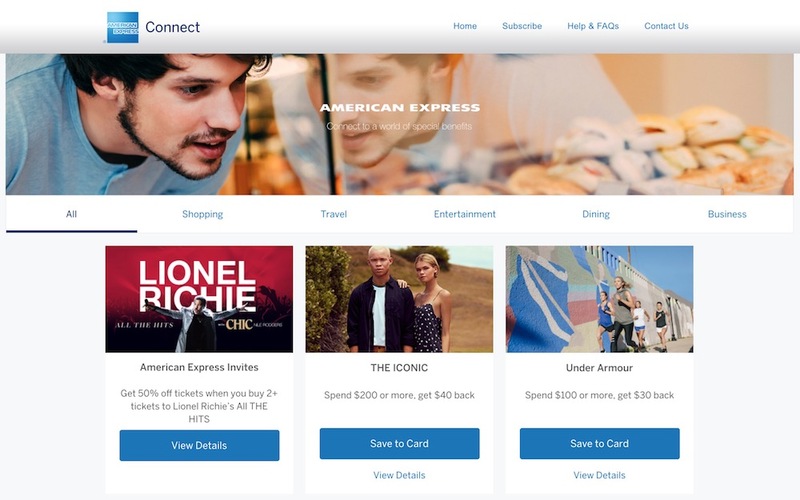 American Express Membership Rewards cards have a somewhat hidden option—you can buy points to top up your account for a redemption, and the cost is not actually that unreasonable.